The Minister of Finance, Bill Morneau, presented his Fourth Budget to the House of Commons on Tuesday, March 19, 2019. 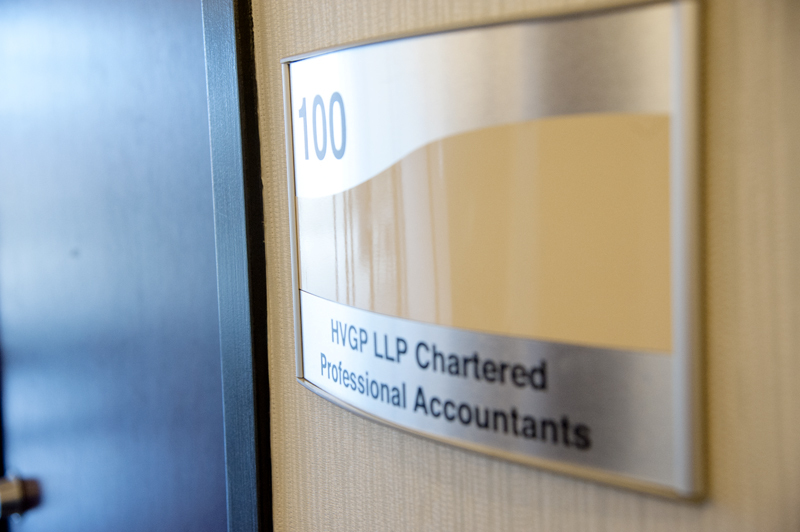 We are providing you with the CPA Canada Federal Budget Commentary 2019 . In addition, we have summarized a streamlined commentary “What Business Owners Need To Know ”. We recommend you take a few moments to review these documents to consider who they might apply to your business. As always, we welcome the opportunity to meet and discuss what this means to you.